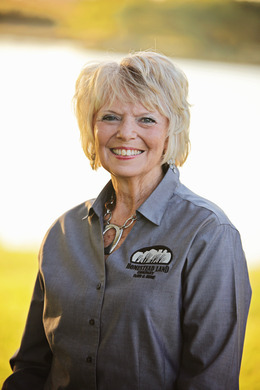 As a team member of Homestead Land Company's Residential Team, I am dedicated to helping you, my clients, with all of your real estate needs. I have been a licensed Realtor since 1992 and strive to give professional service. As co-owner of Behrens Home Builders since 1976, let me use my experience to help you with new construction. Whether you are buying or selling, I am here to assist you in all phases of the transaction. As an end result, my main focus is that you are happy and satisfied and that I have done everything possible to achieve that goal! Please give me a call at 402-239-5162.